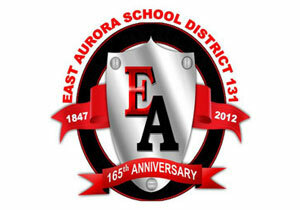 AURORA, Ill. — After over two months of contentious debate, controversy and uncertainty, the East Aurora School District 131 has called off the creation of a new policy that would add protections for transgender and gender nonconforming students. After hearing over 30 members of the local community — about 40 miles west of Chicago — decry the creation of such a policy as “dangerous” for district students, the school board unanimously voted Monday to disband the Ad Hoc committee it ordered in late October, citing its failure to yield progress. 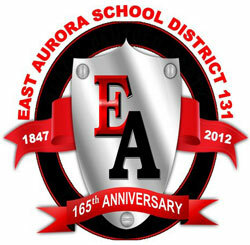 Anita Lewis, a school board member who chaired the Ad Hoc committee said she was disappointed by its inability to get work done during its meetings due to people from within and outside the community demanding to be a part of the discussion. The Ad Hoc committee’s last meeting, Nov. 30, was picketed by over 120 religious and conservative protesters who were against its continuation. Police were also called in by the Department of Justice due to safety concerns for some of the committee members. Prior to that meeting, Lewis decided to open part of it to public comments, which took away from the time that could have been used to discuss the actual policy, said Anthony Martinez, executive director of The Civil Rights Agenda and Ad Hoc committee member. Wimmer agrees that time was wasted, saying that the committee used 90 minutes for public comments at the last meeting and that the speakers were organized by local religious organizations and the Illinois Family Institute. “They’re the ones who allowed it to turn into a circus,” she said. In place of a new policy, Johnson said the district has updated its existing anti-bullying policies and programs to meet state standards. © Chicago Phoenix. Reprinted by permission.